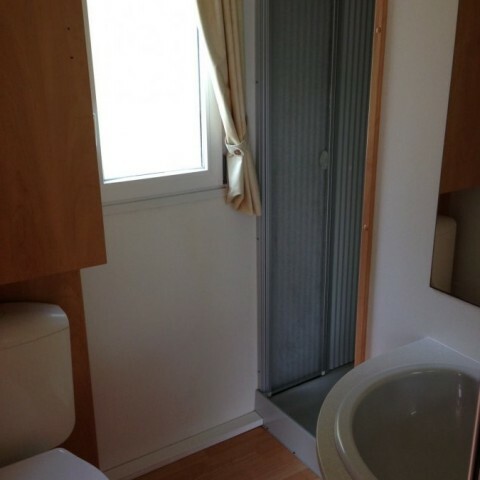 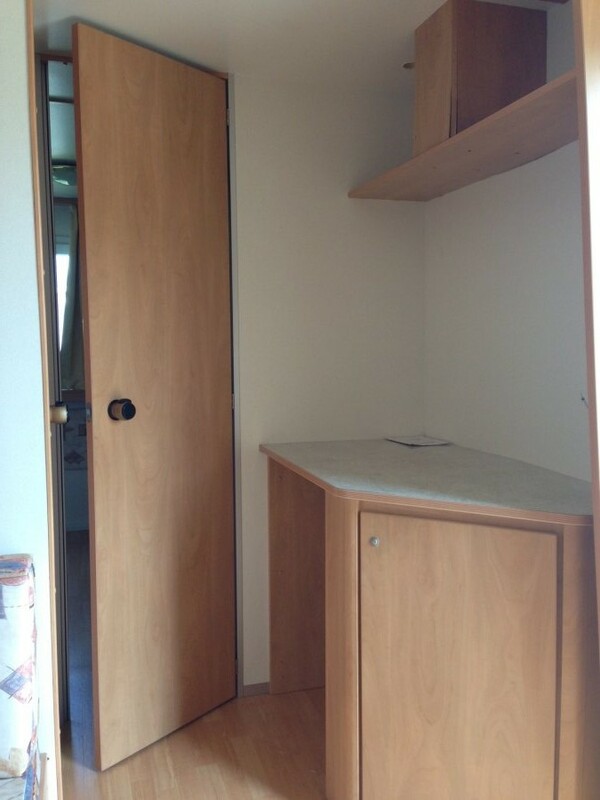 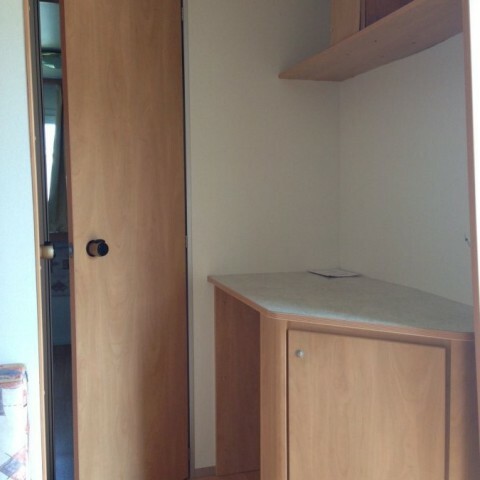 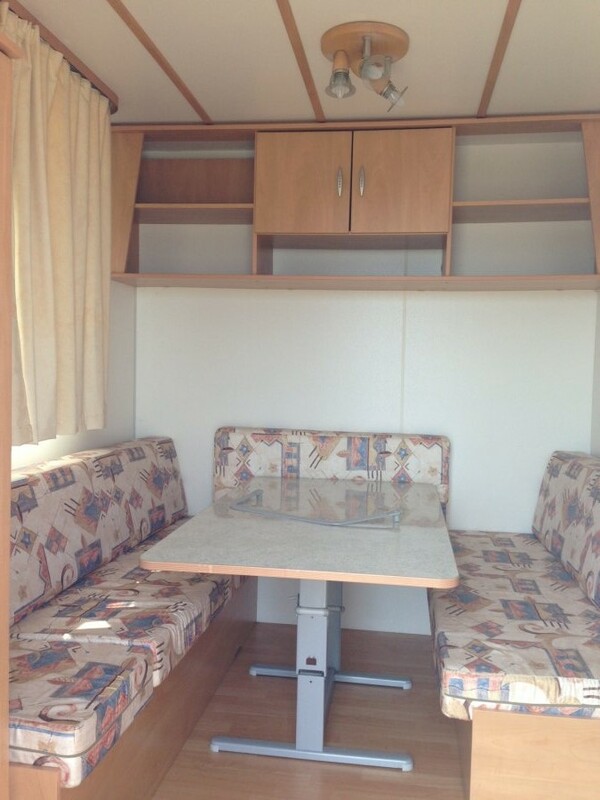 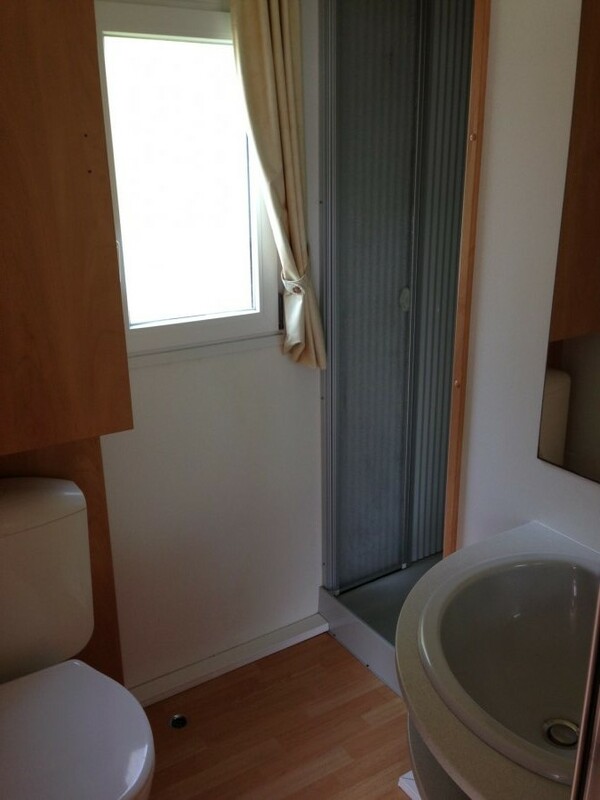 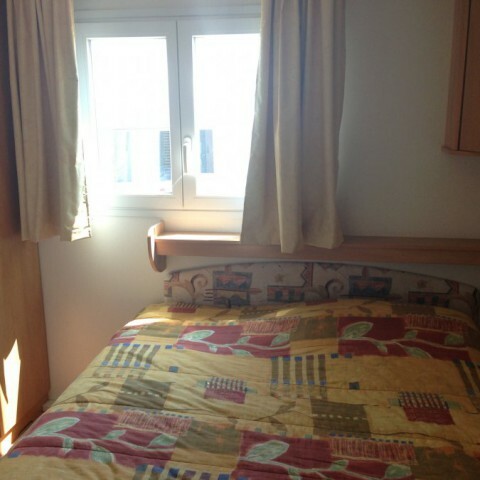 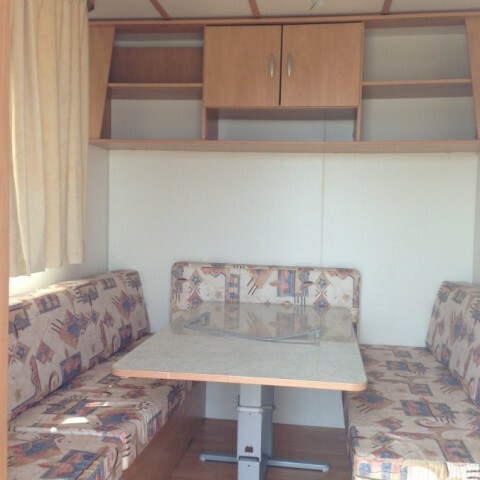 Burstner mobile home 5,50×3,00 almost new with air conditioning and fully closable veranda. 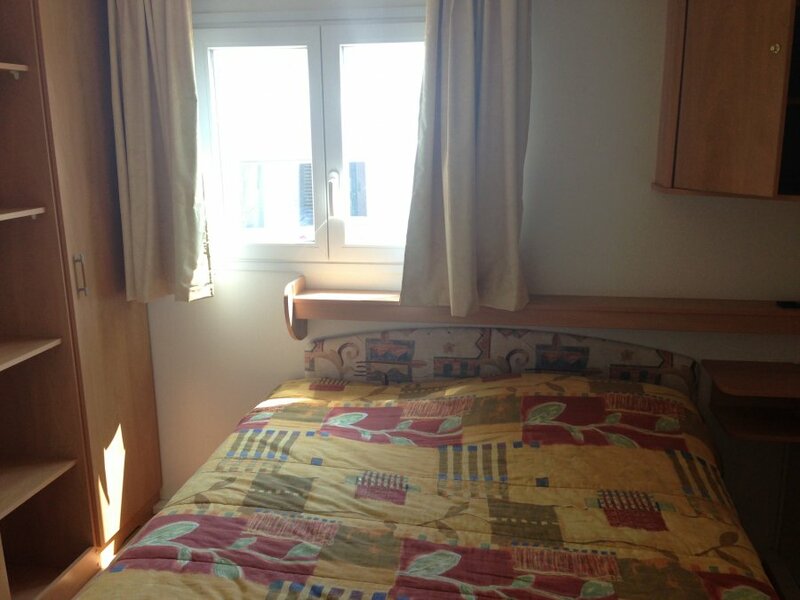 Wide and comfortable double bedroom, bathroom with shower, living room with dining area. 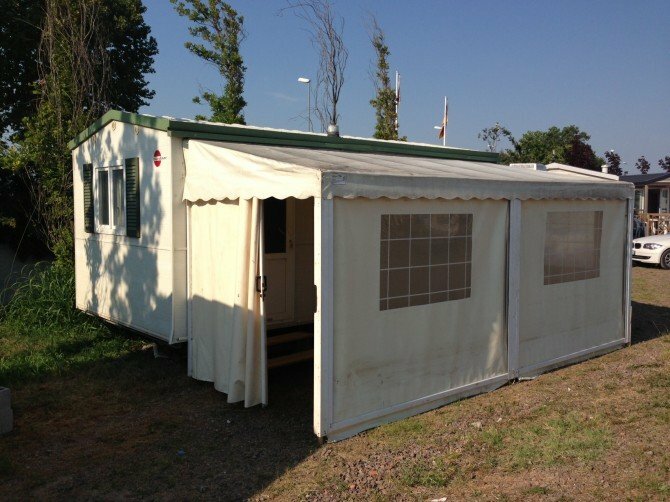 Excellent insulation for each season, galvanized frame, window frames with double glazing with high thermal insulation and double-pitched roof with internal ventilation. 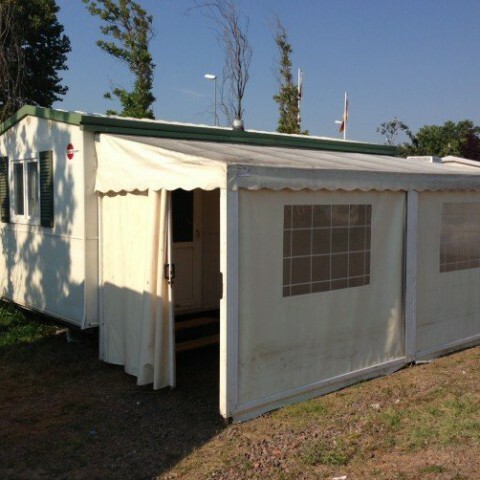 Also available new at € 29,000.